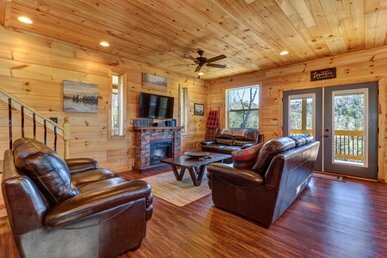 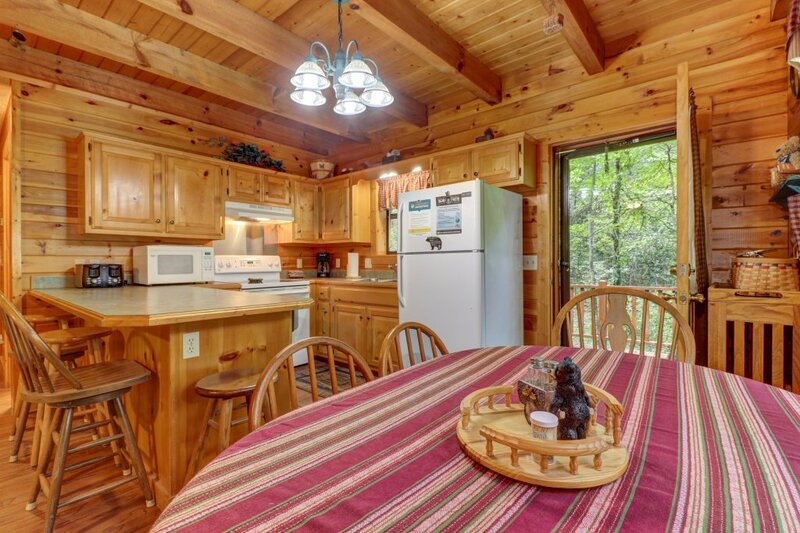 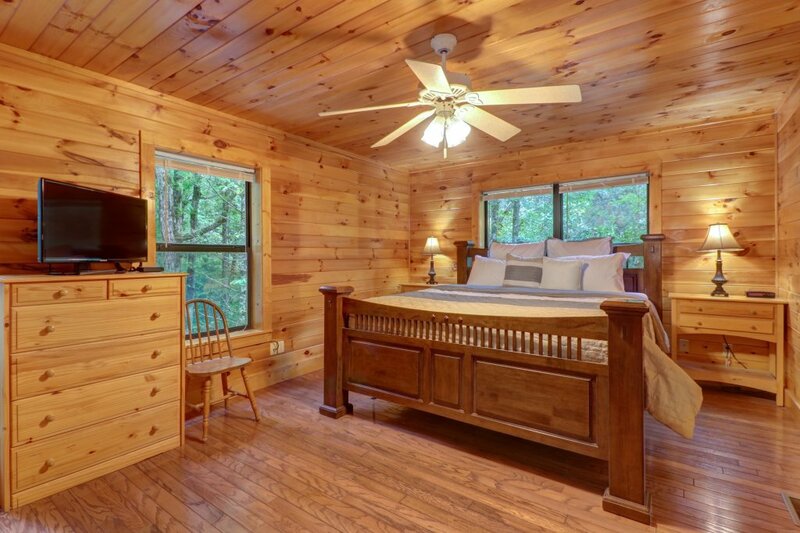 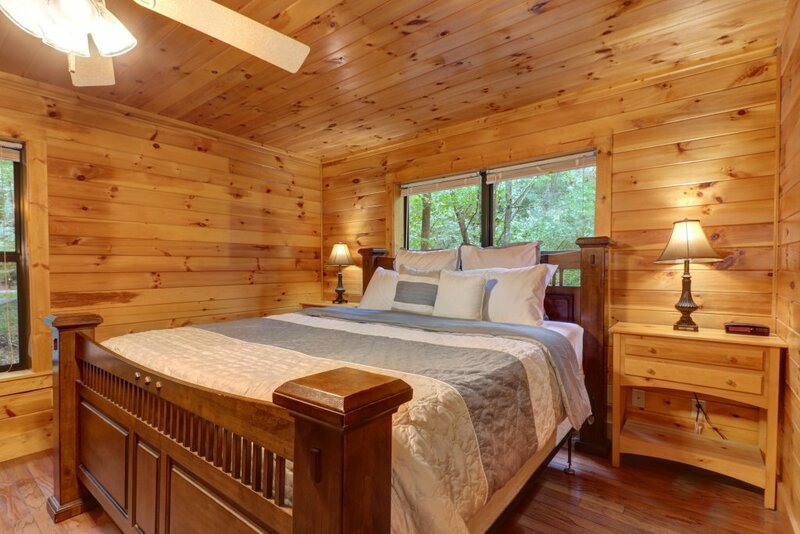 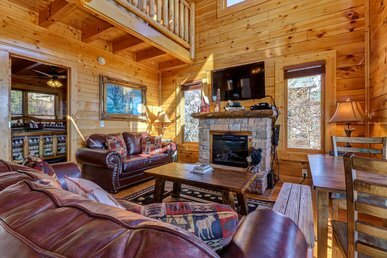 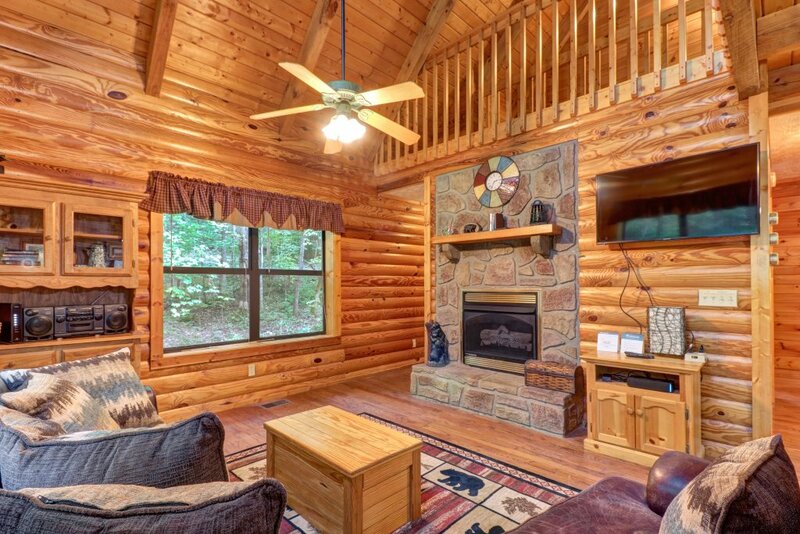 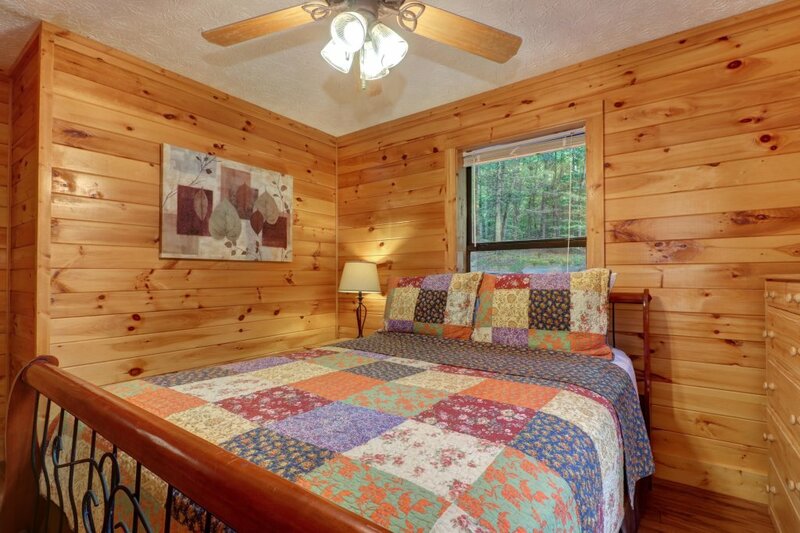 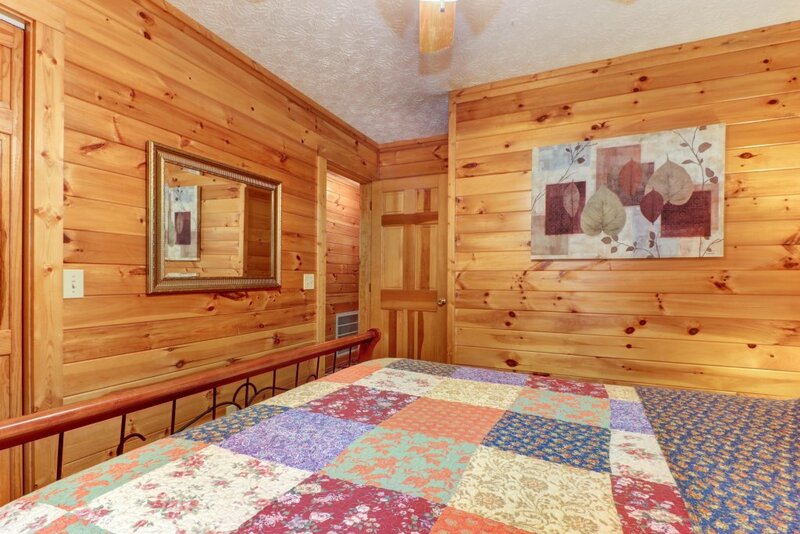 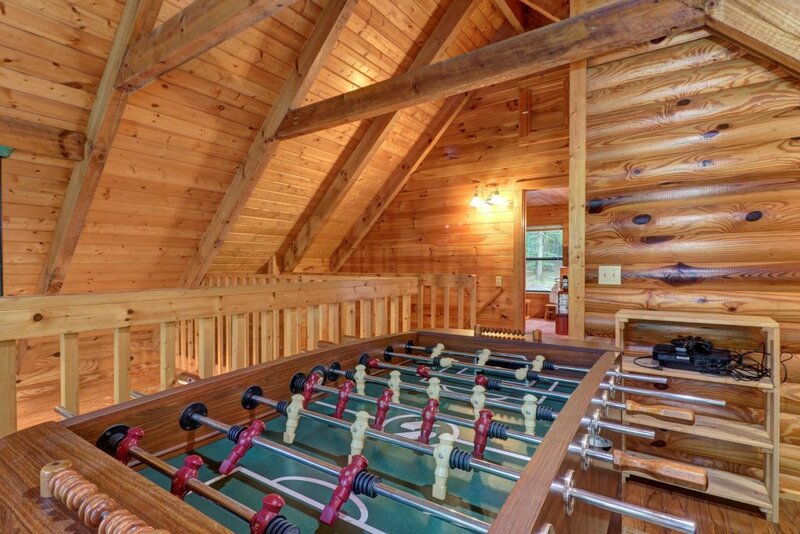 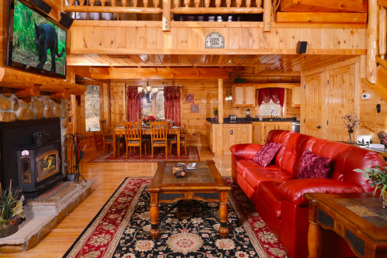 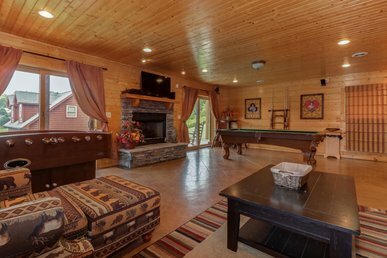 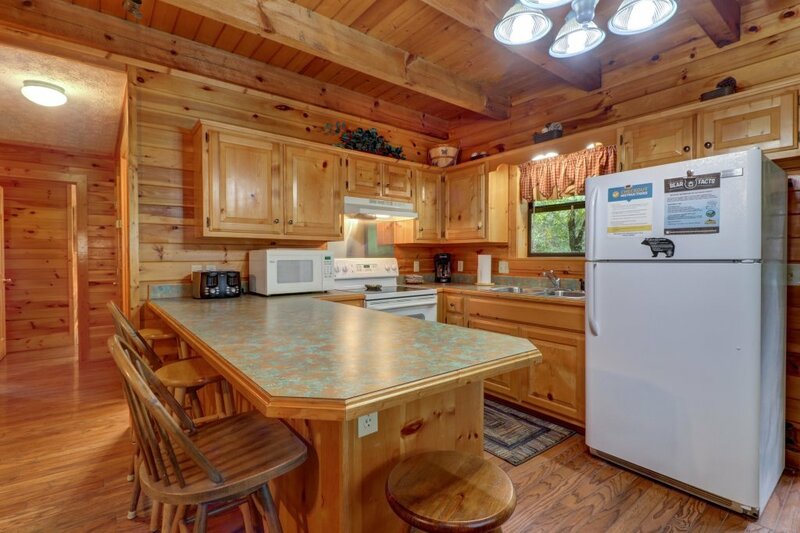 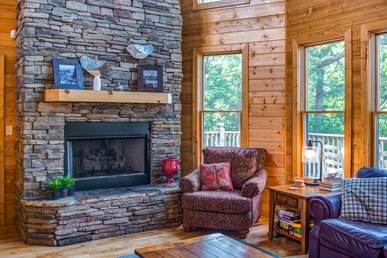 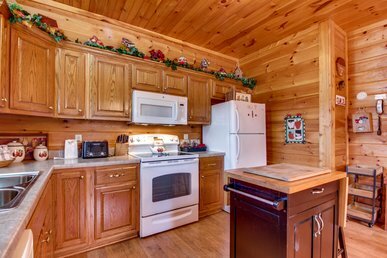 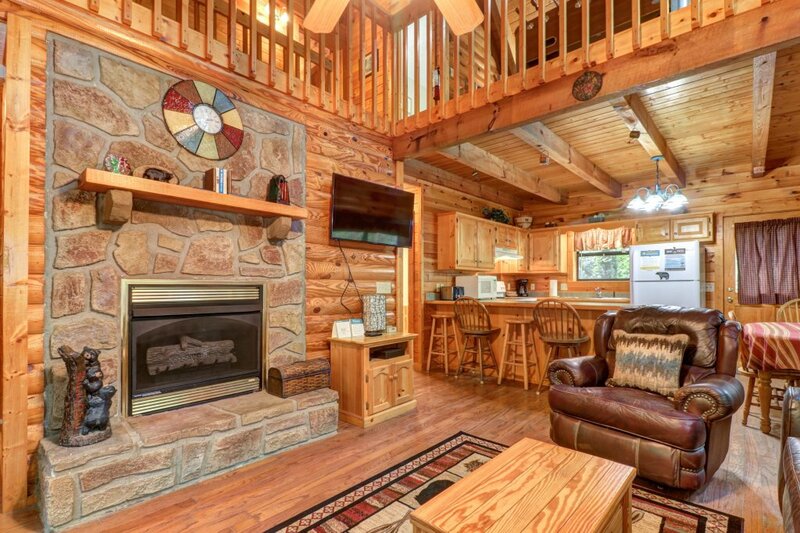 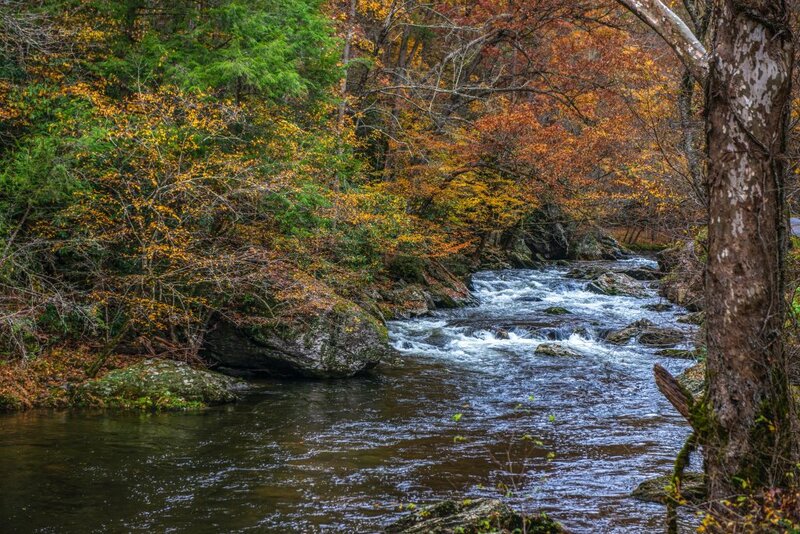 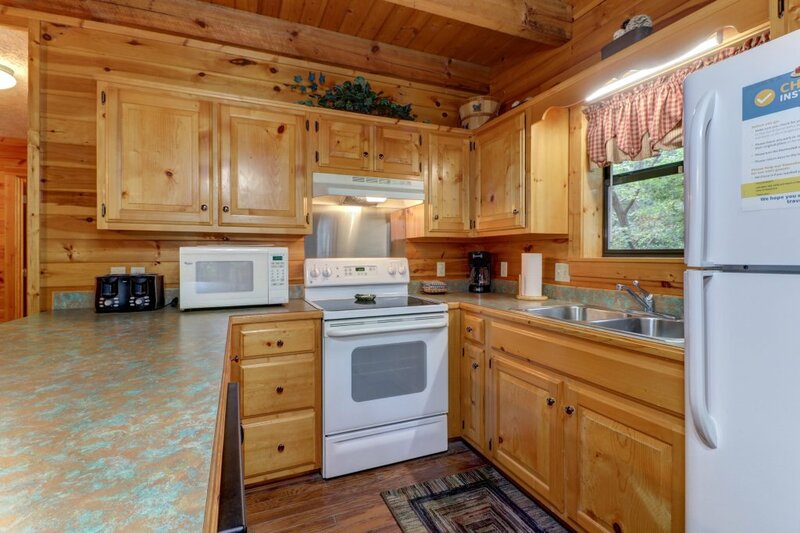 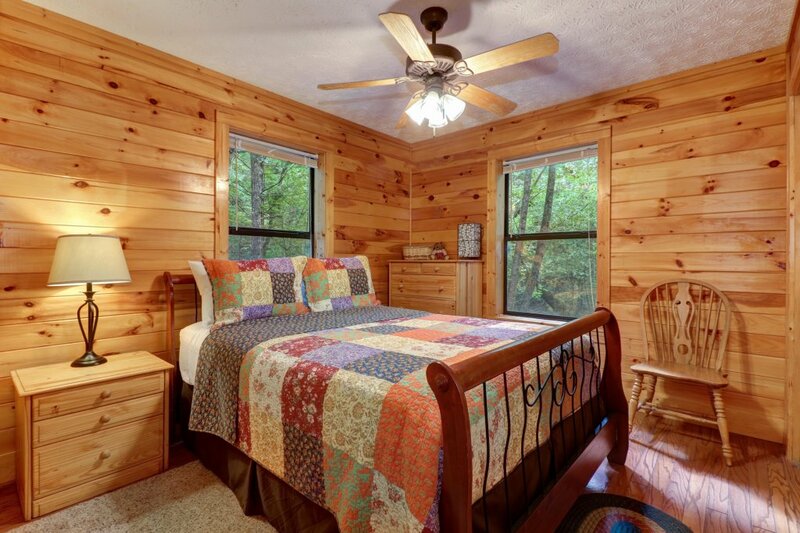 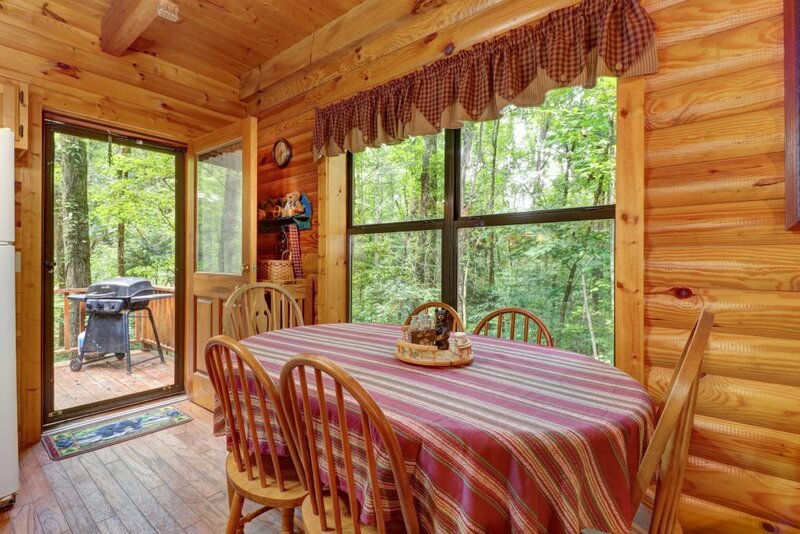 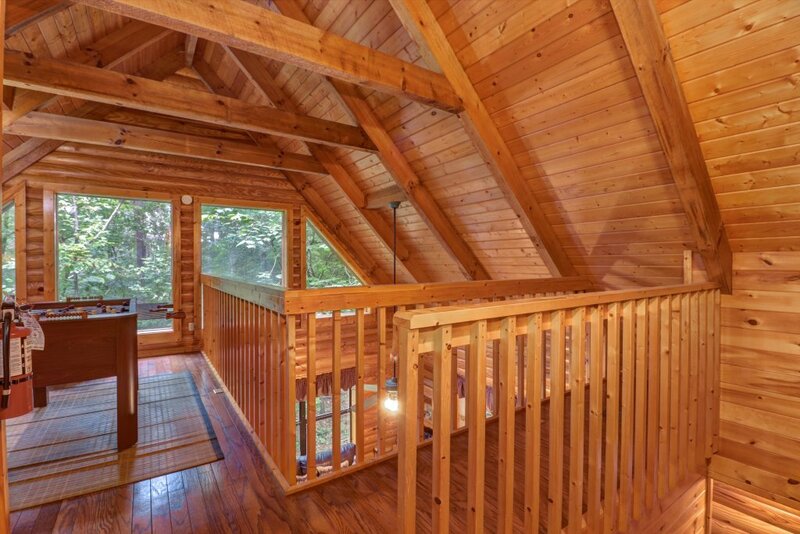 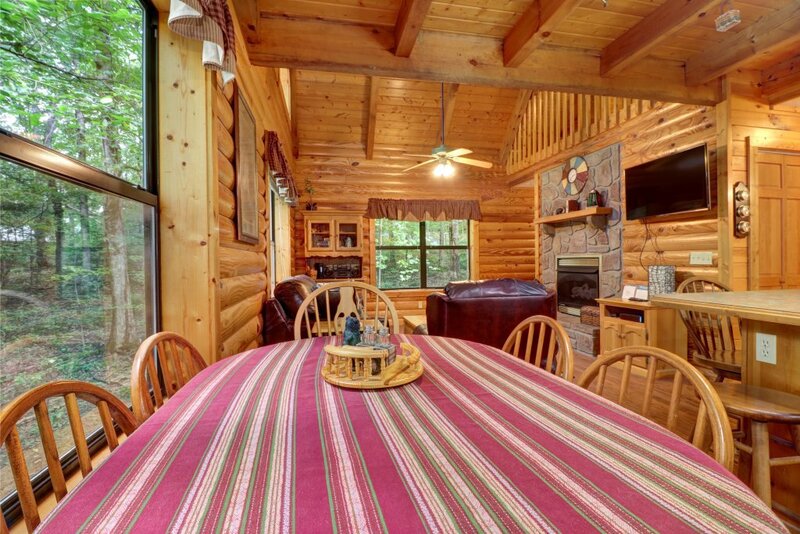 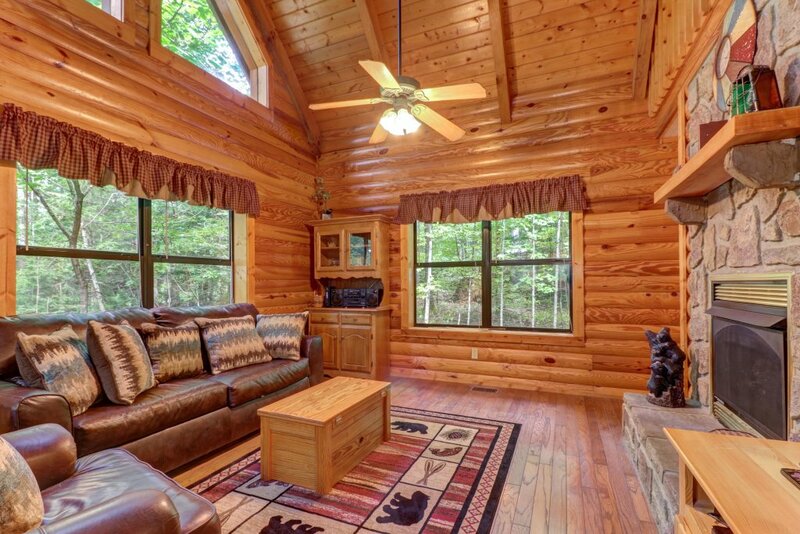 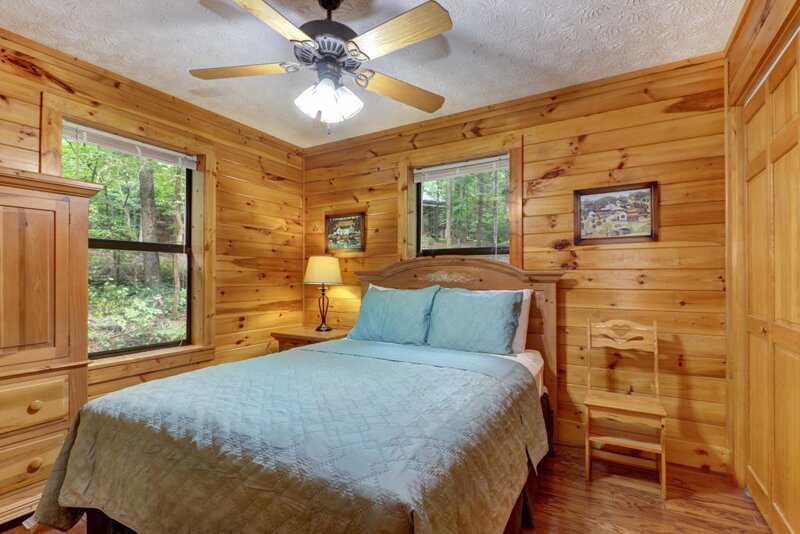 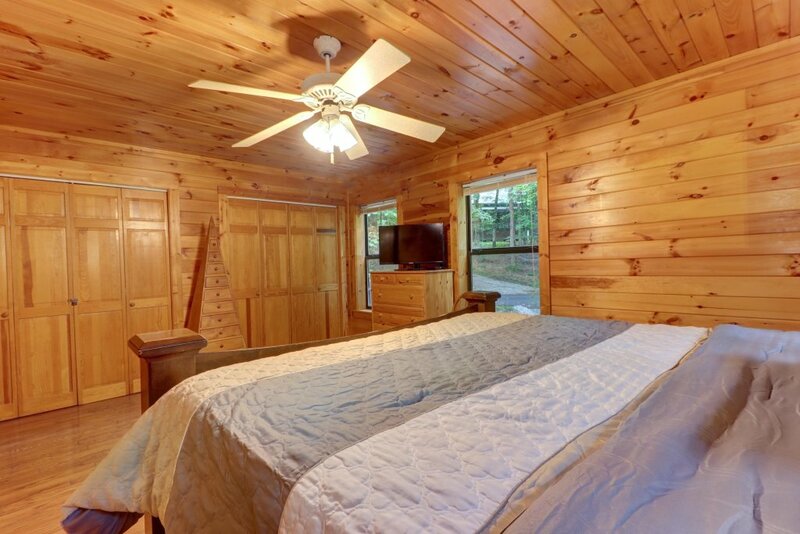 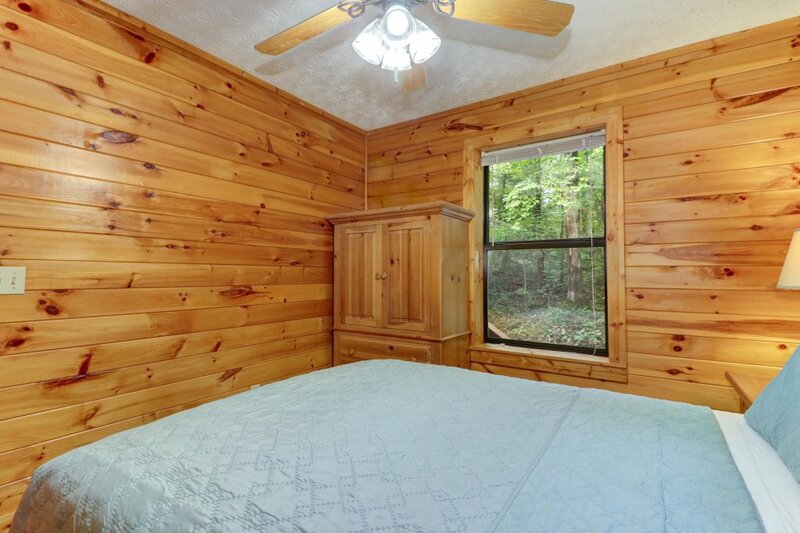 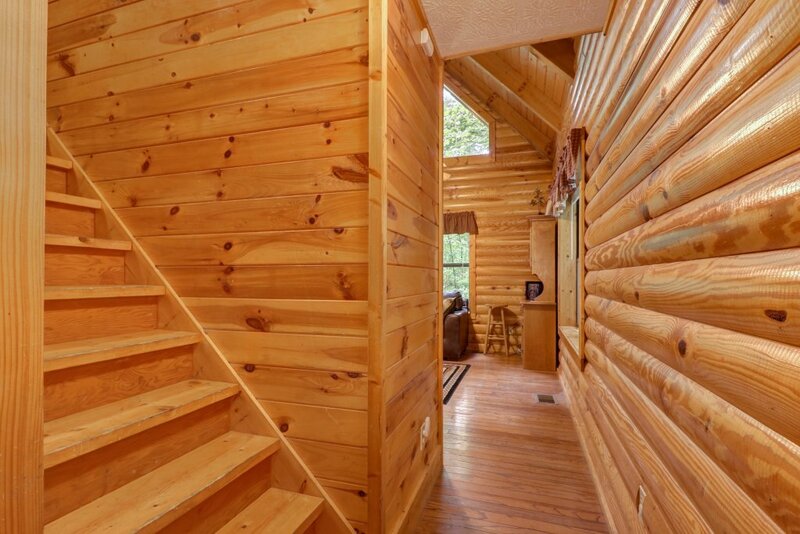 Enjoy a memorable trip to the Great Smoky Mountains at this dog-friendly, creekside cabin in Pigeon Forge! 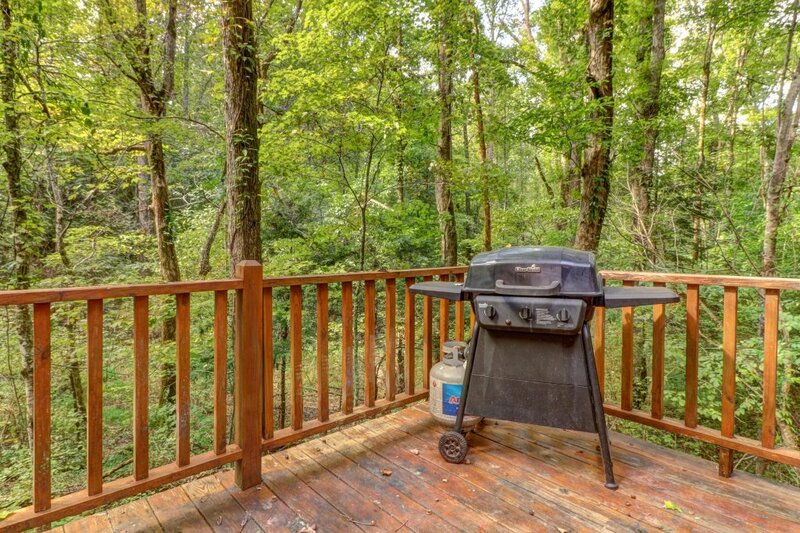 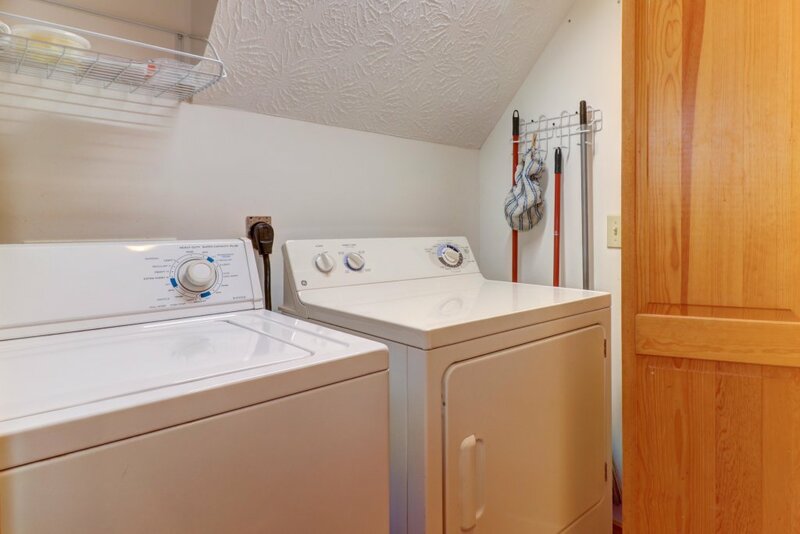 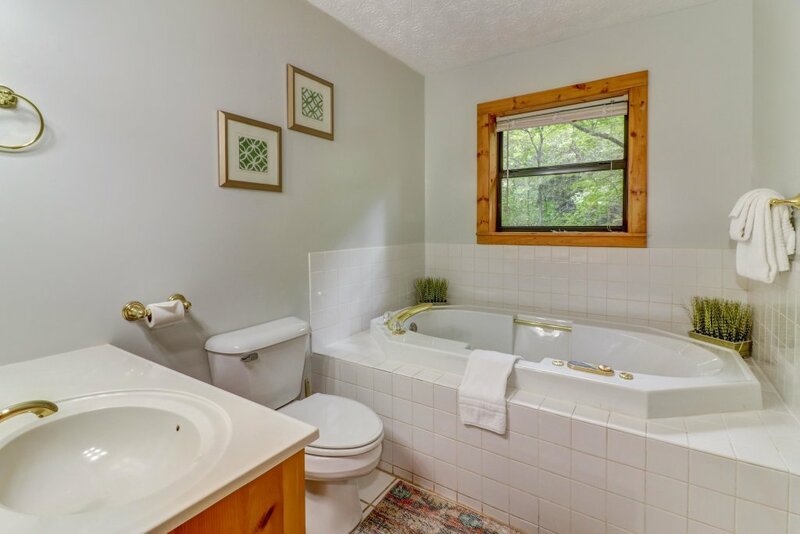 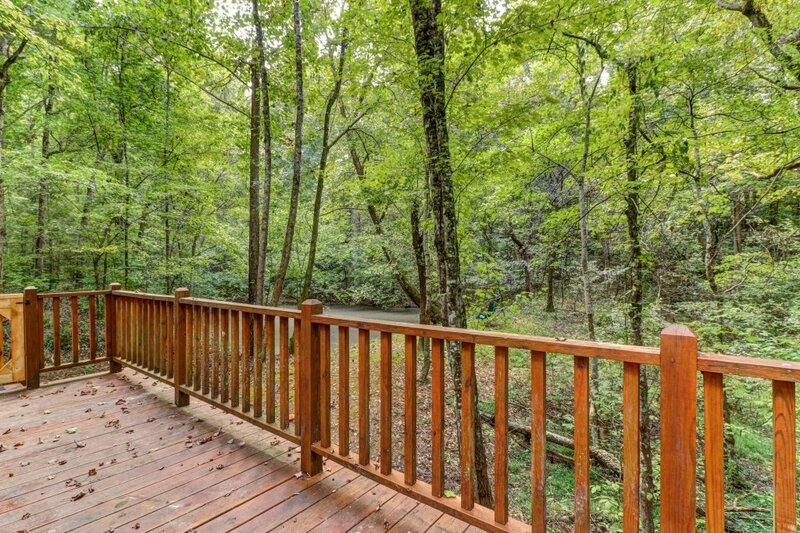 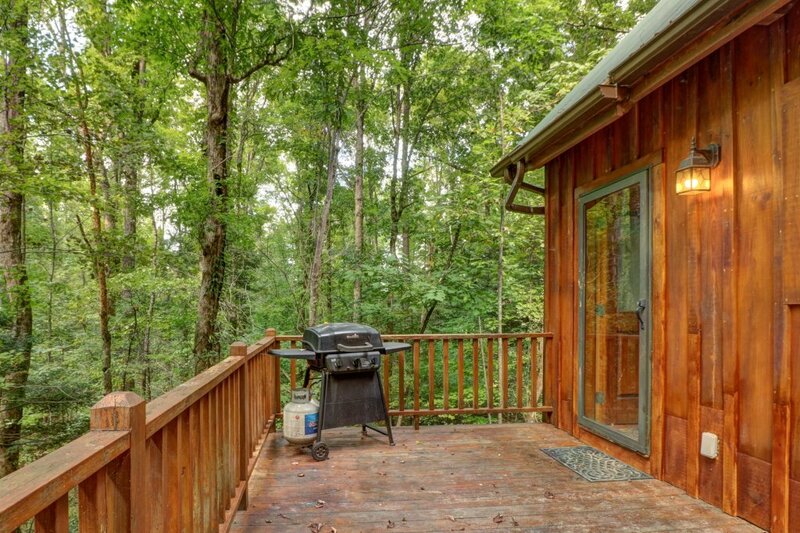 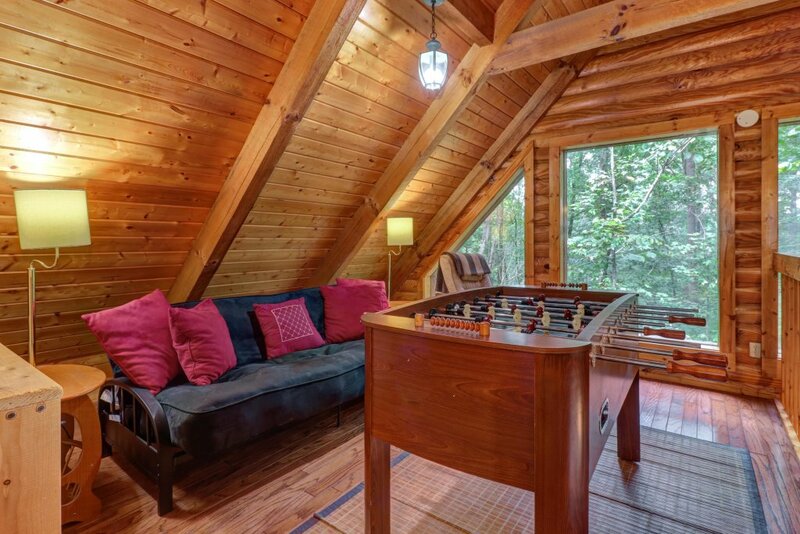 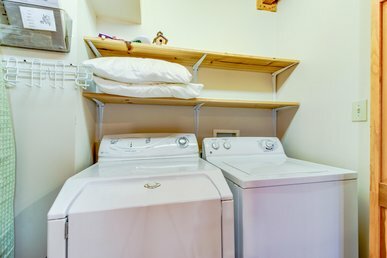 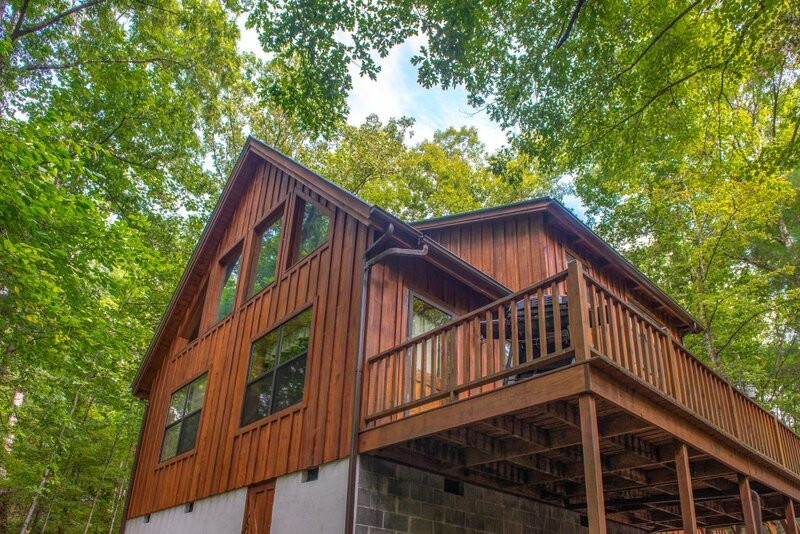 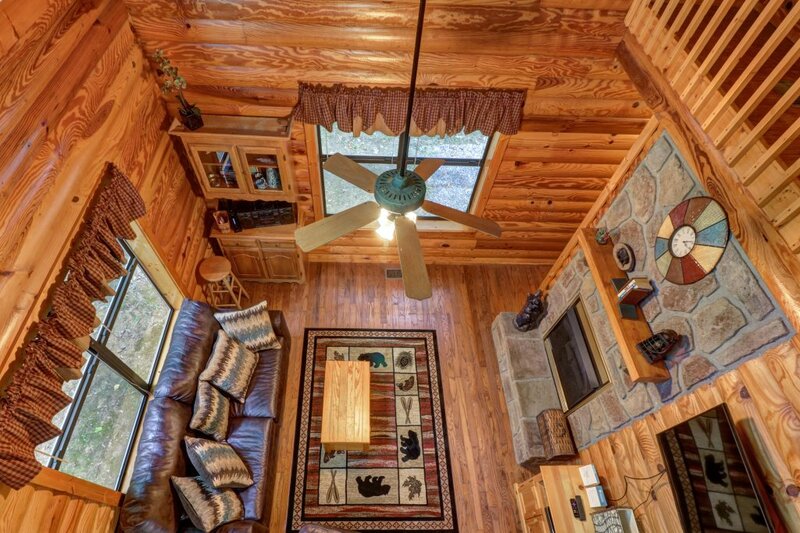 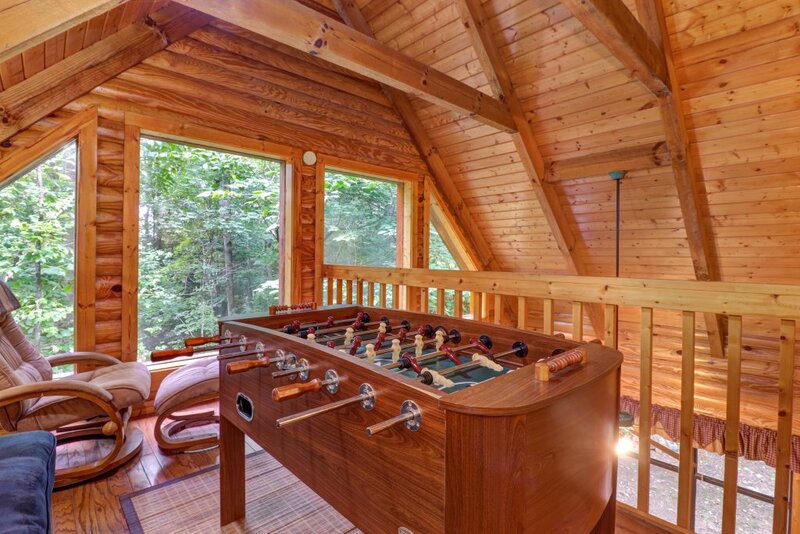 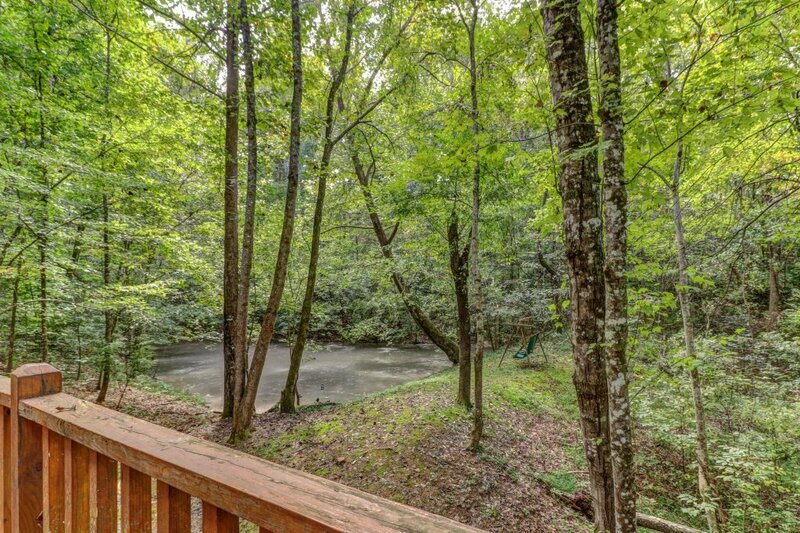 You'll be treated to a spacious deck and a gas grill that overlook the creek, a foosball table and a gas fireplace for cozy nights at home, and a wonderfully private location with easy access to the national park. 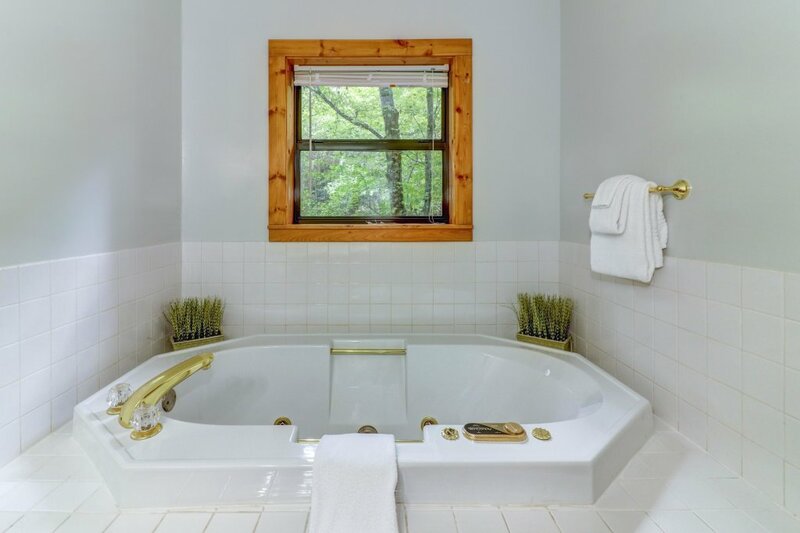 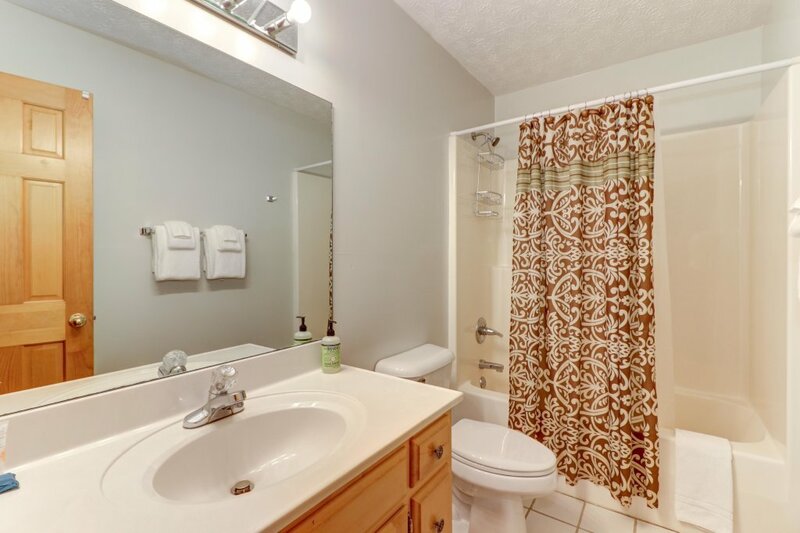 There's even a jetted bathtub and a flatscreen TV with cable - all necessities for a relaxing time away from it all! 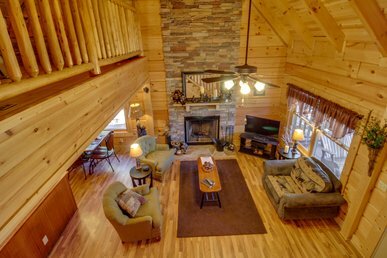 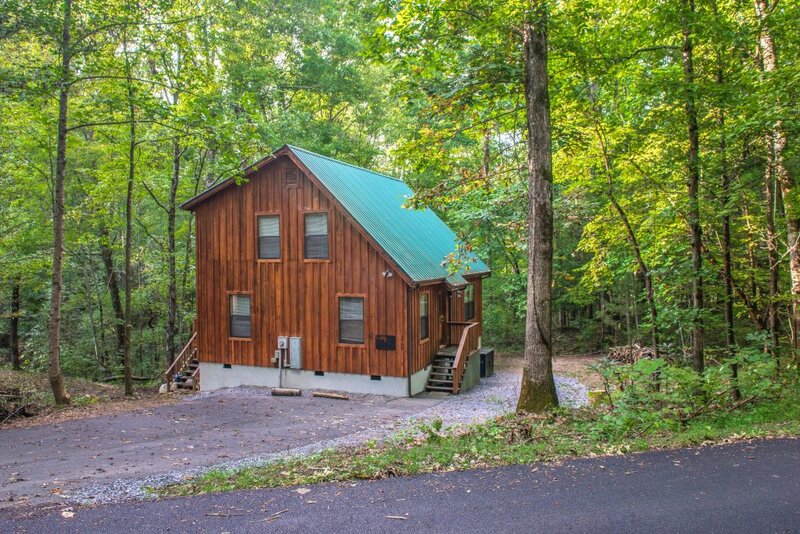 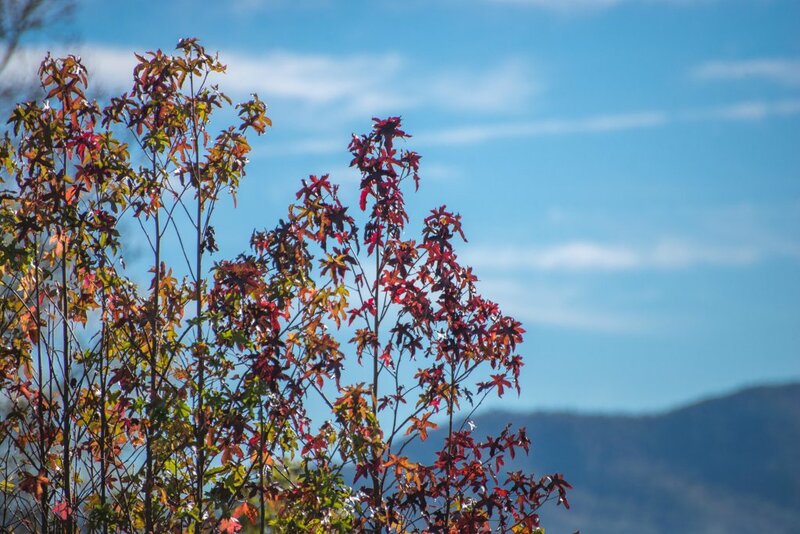 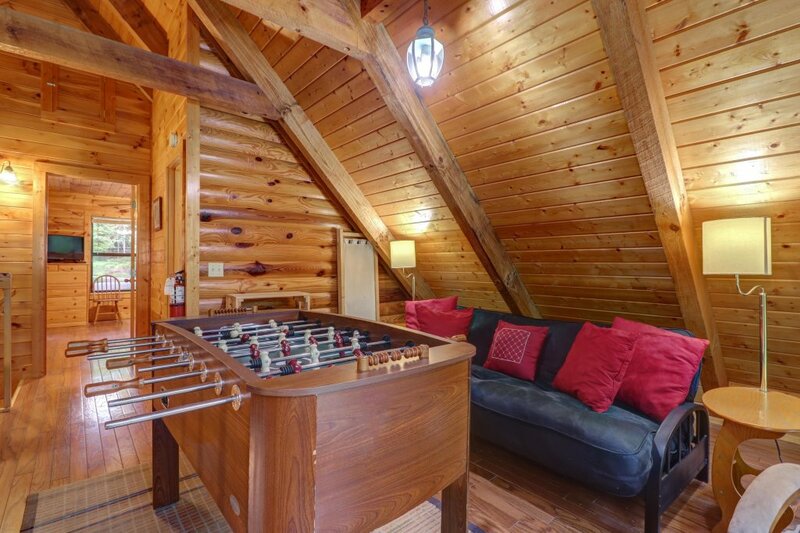 This home is ideally situated between Pigeon Forge and Gatlinburg, so you'll never run out of family-friendly activities. 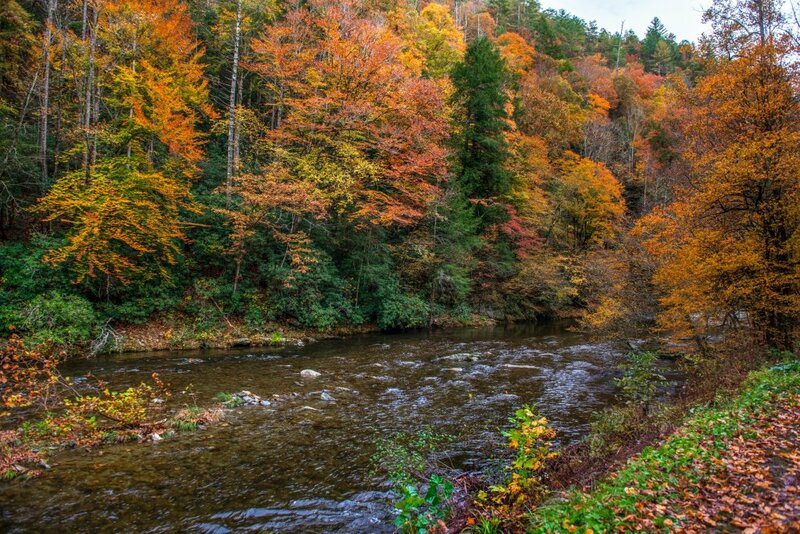 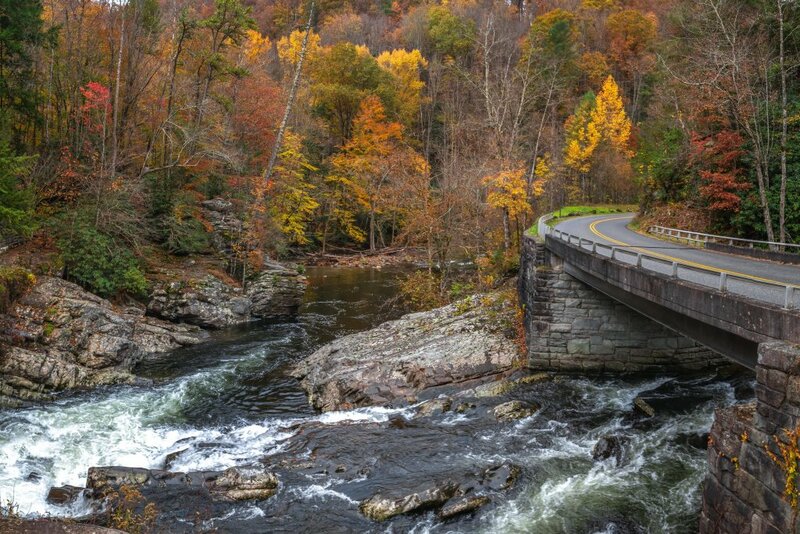 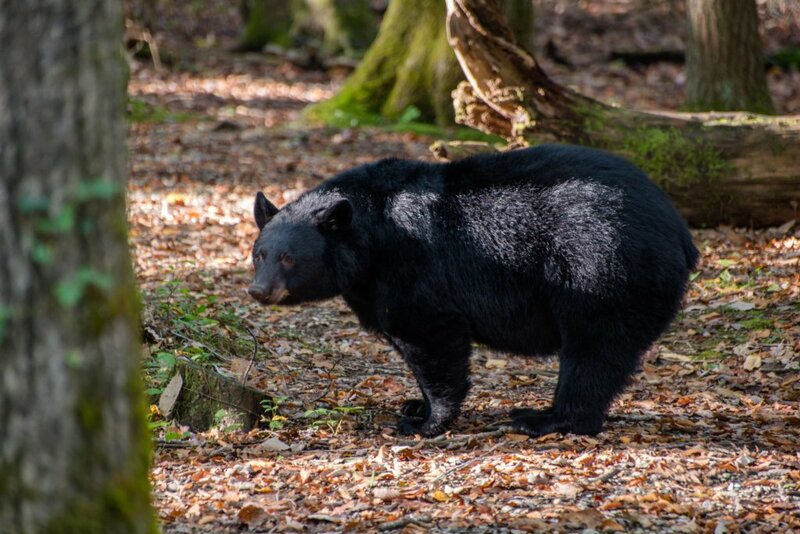 You can spend a day (or several) enjoying the rides and live shows at Dollywood (12 miles northeast), or you can head into Gatlinburg (14 miles east) to check out Ripley's Aquarium of the Smokies or the amusement park and ski area at Ober Gatlinburg. 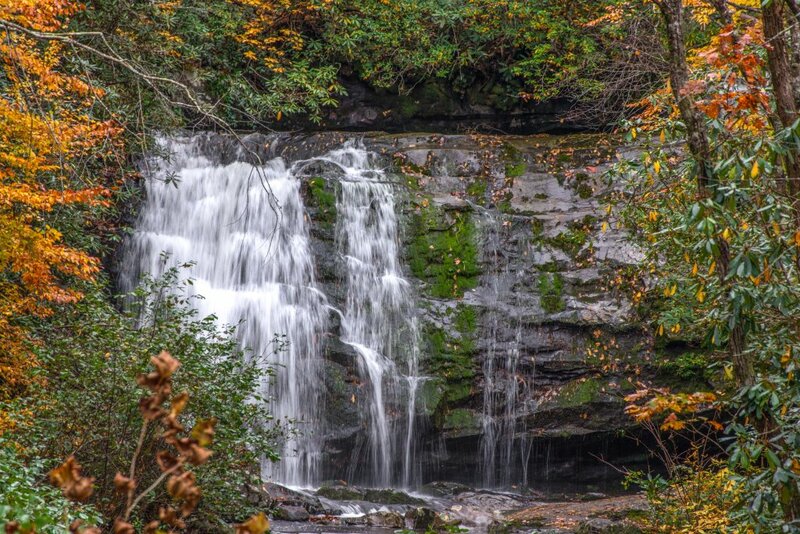 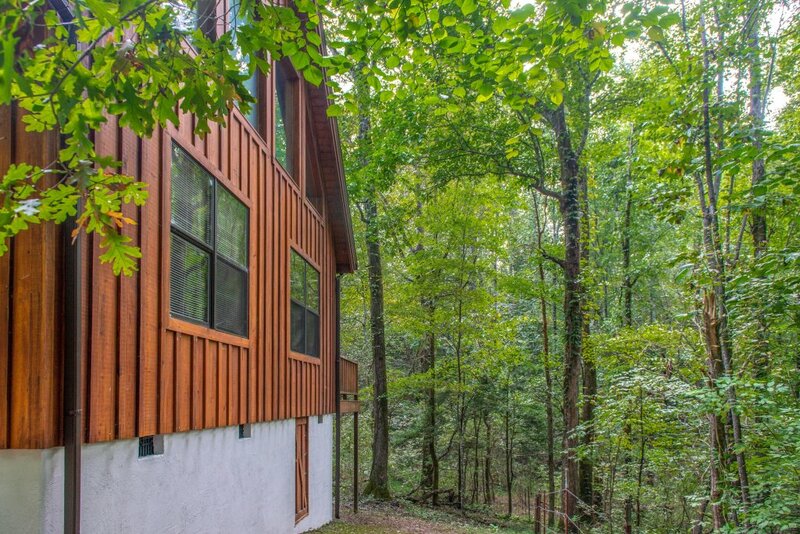 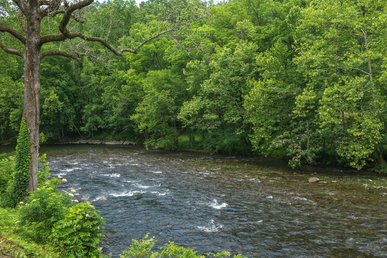 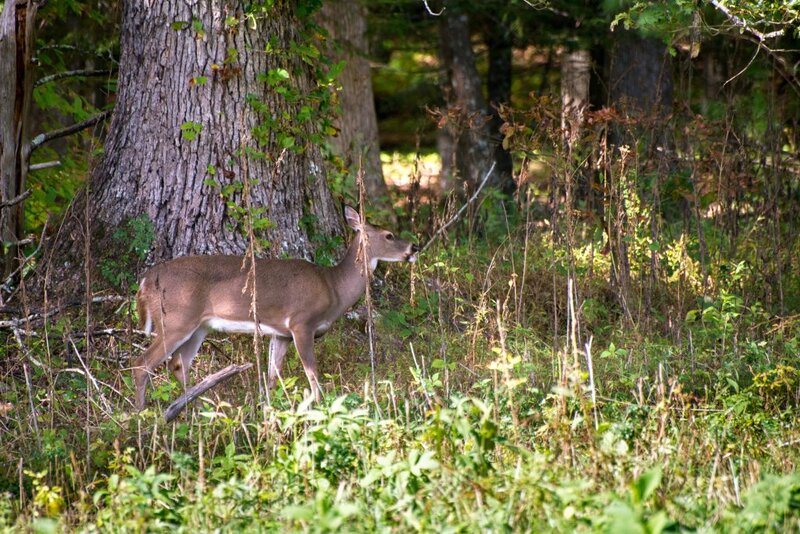 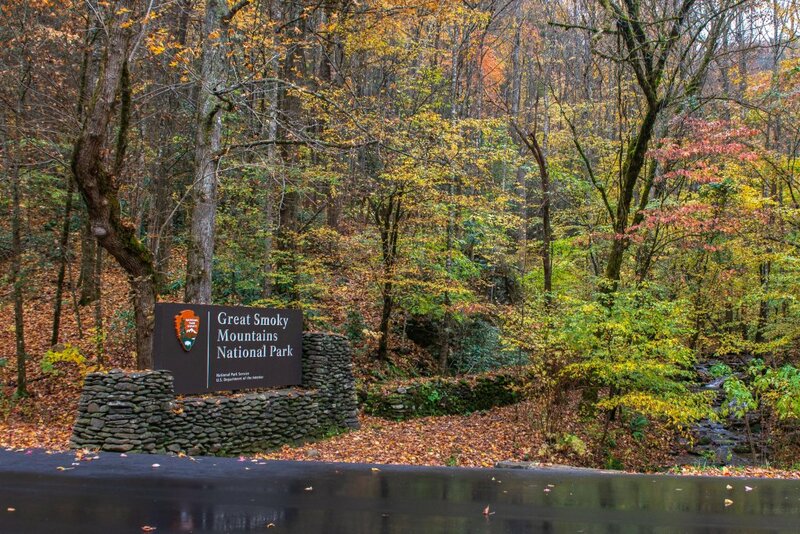 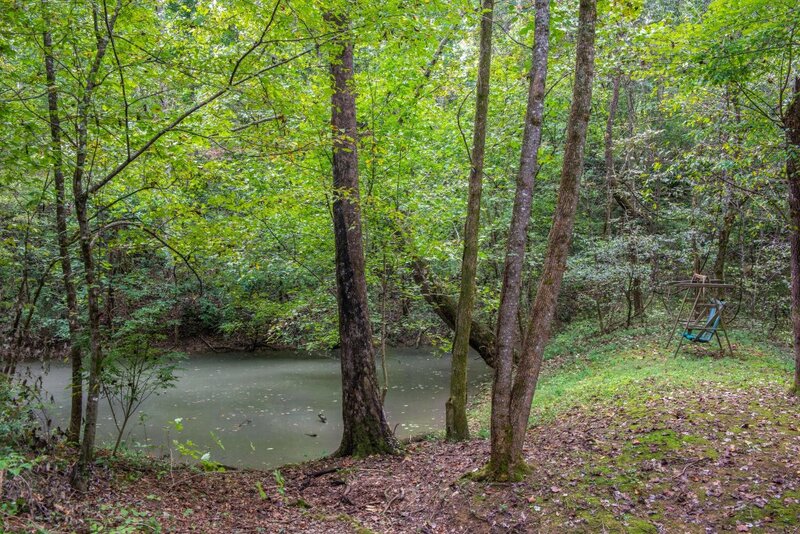 This home is also only four miles north of Great Smoky Mountains National Park - a haven for hiking, fishing, and observing wildlife.